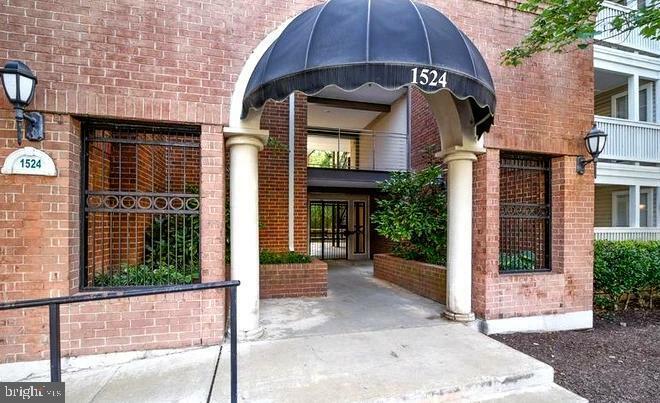 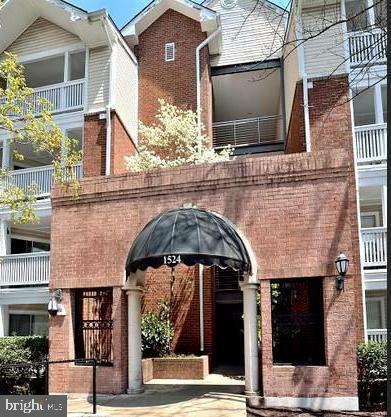 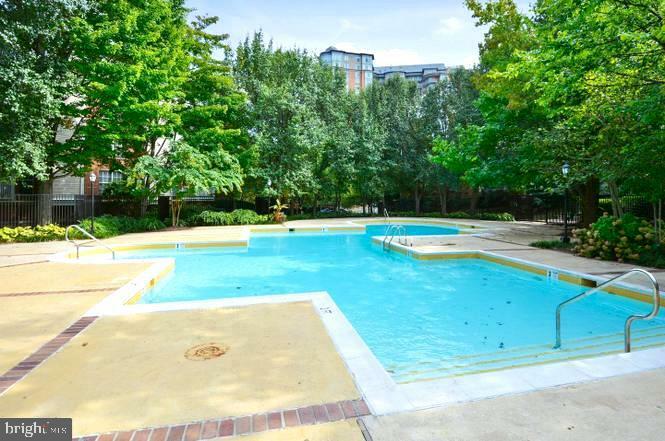 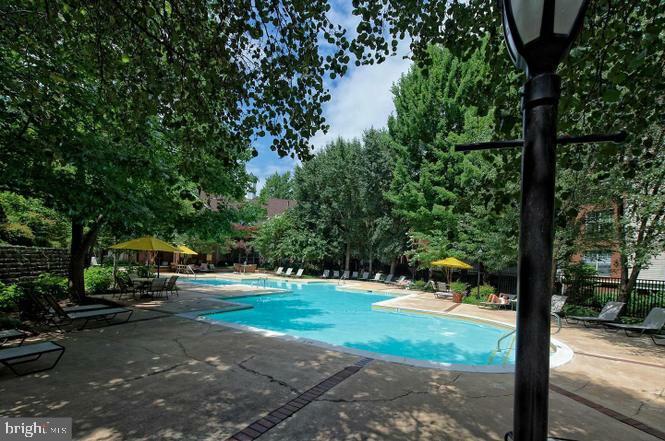 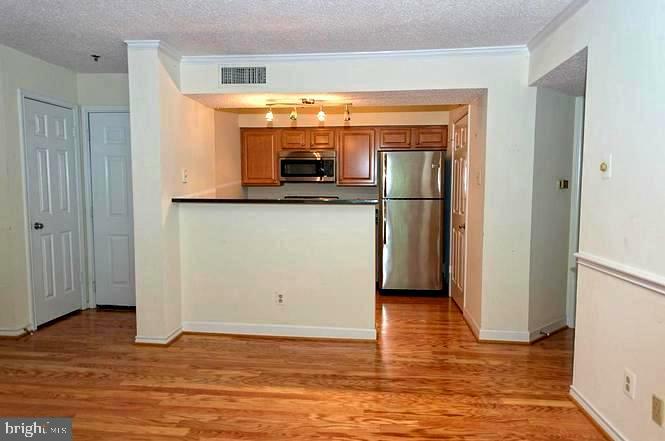 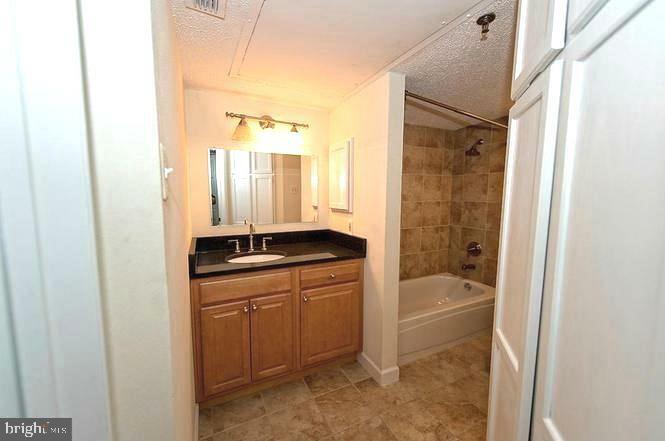 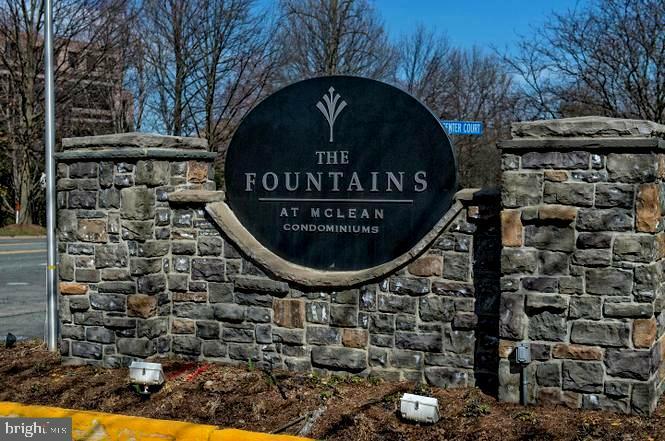 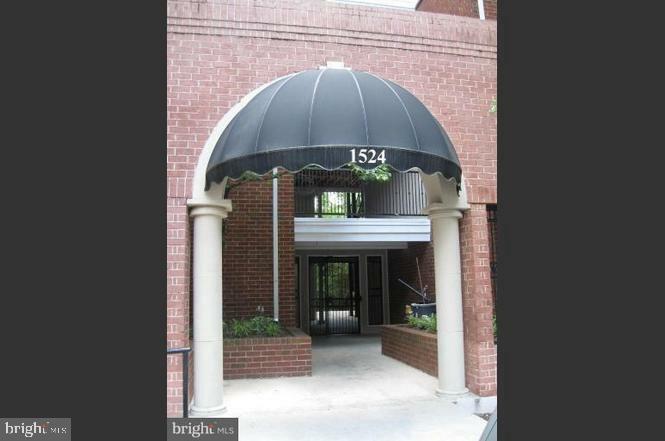 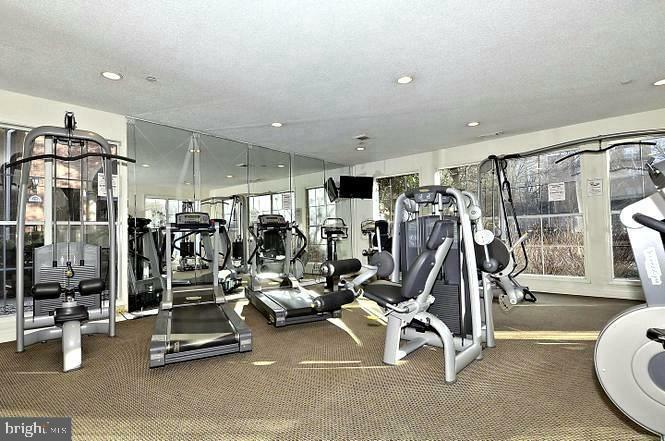 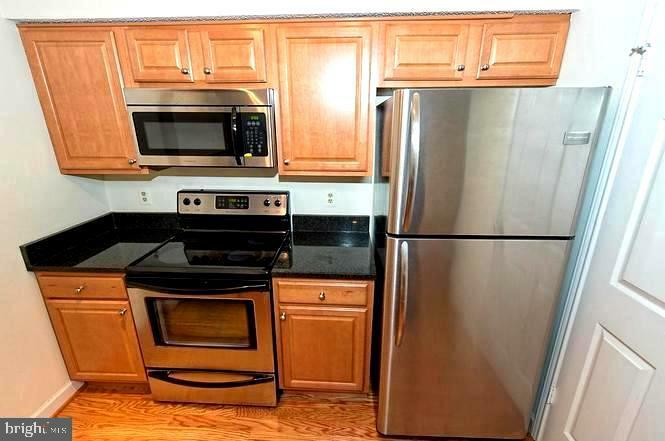 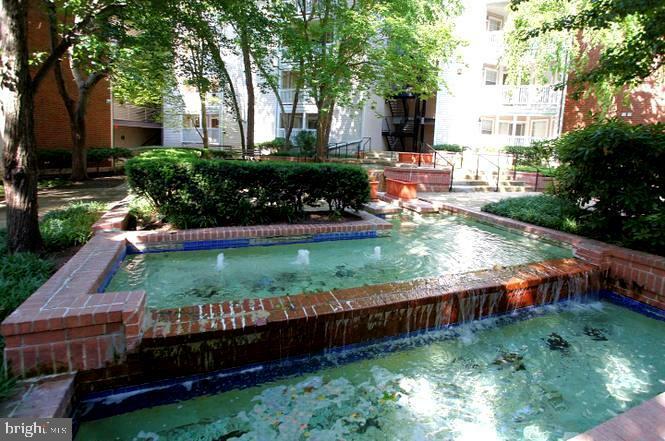 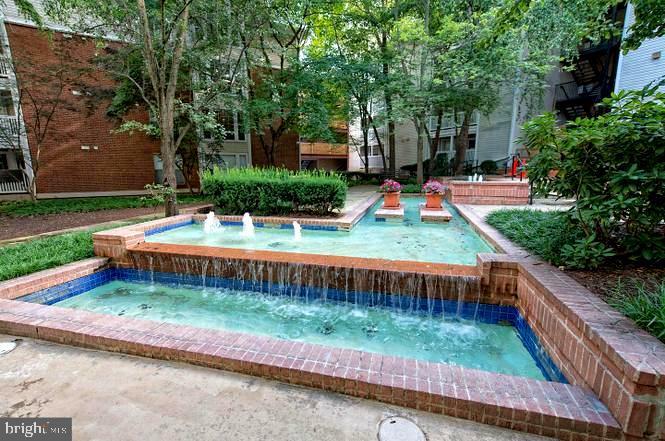 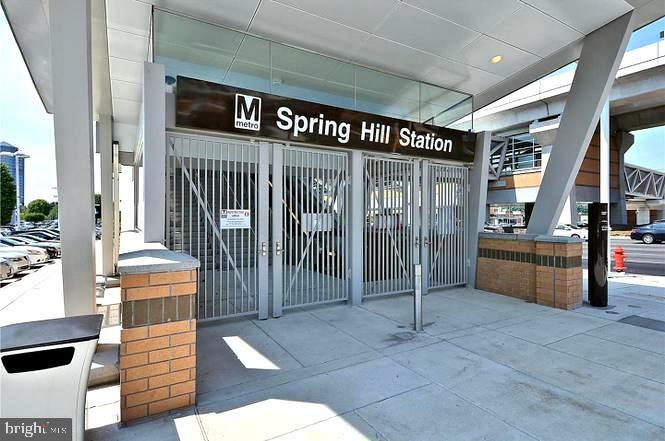 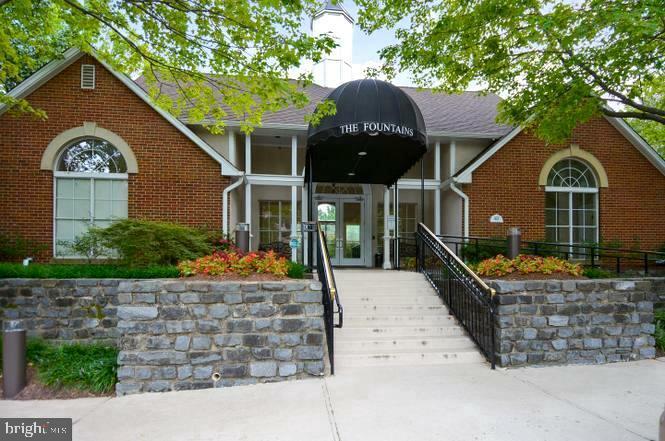 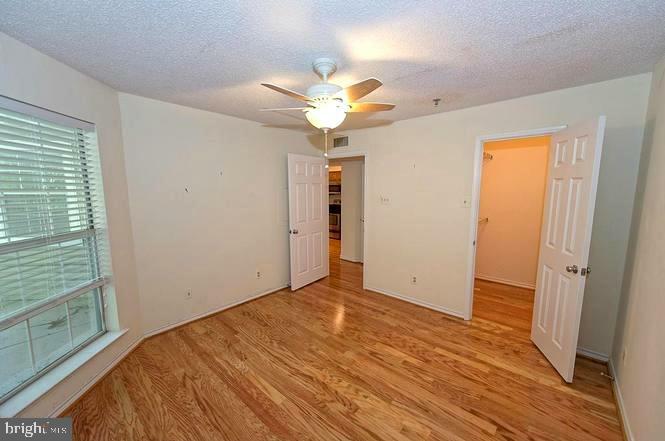 SILVERLINE METRO 1 BR/1 Bath Condo in Tyson's. 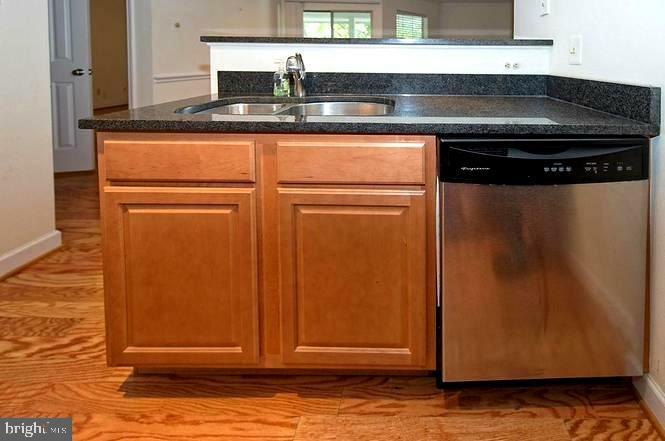 SS Appliances, Granite, and Updated Bathroom. 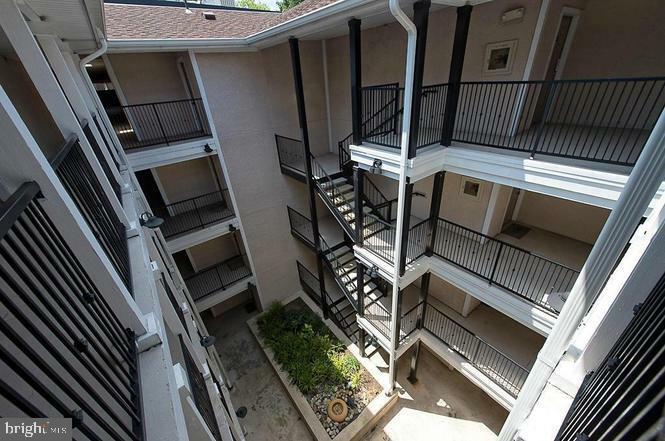 Balcony overlooking the Courtyard. 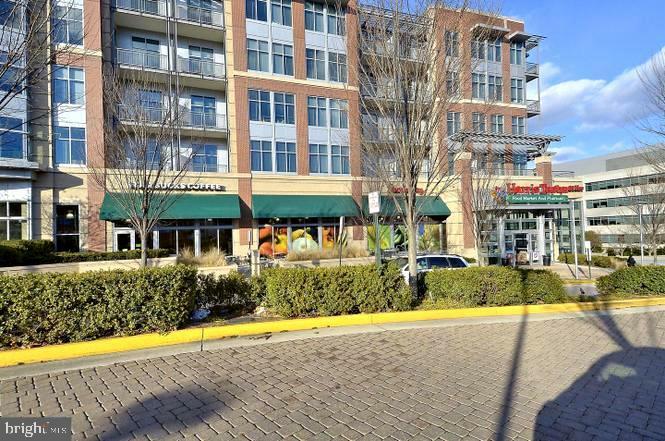 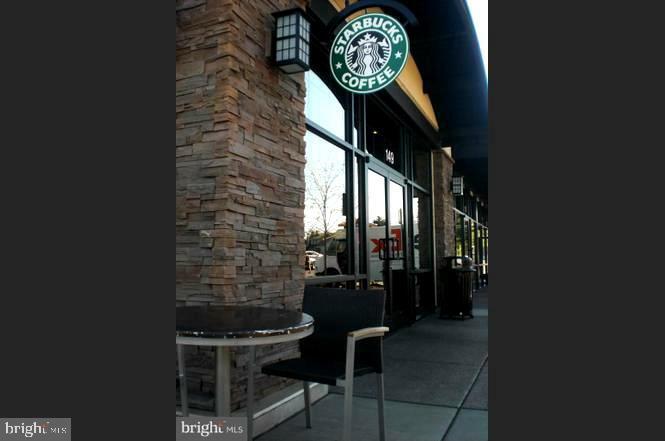 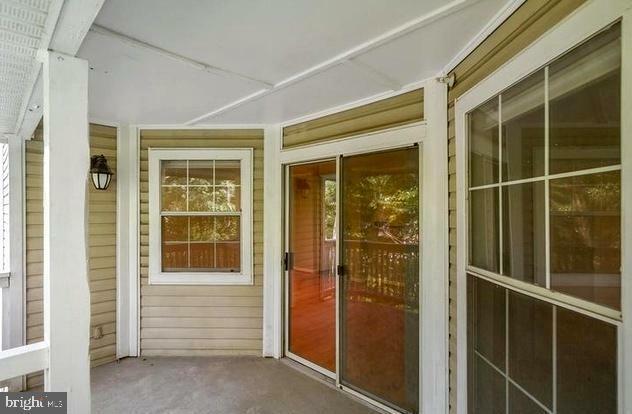 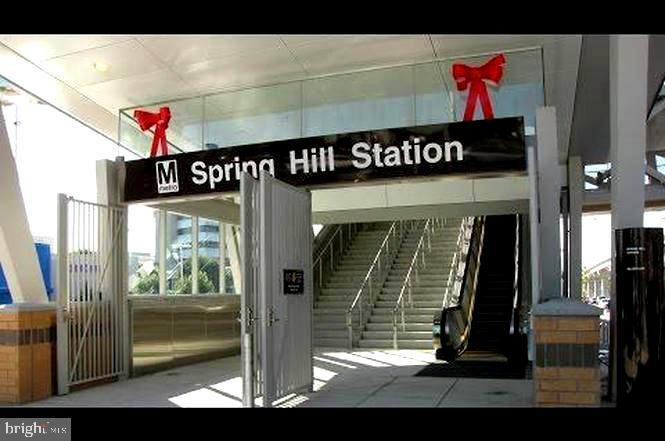 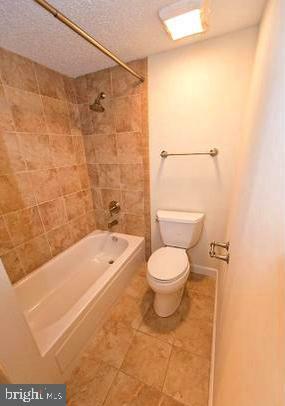 Near Major Commuter Routes, HarrisTeeter,Starbucks. 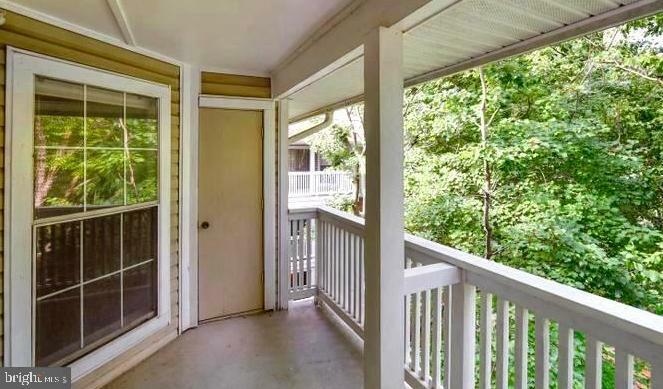 Lotsof Natural Light. 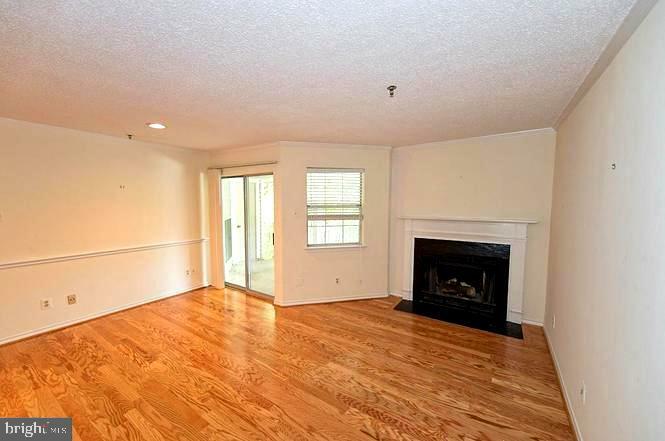 Fireplace.Reserved pkg. 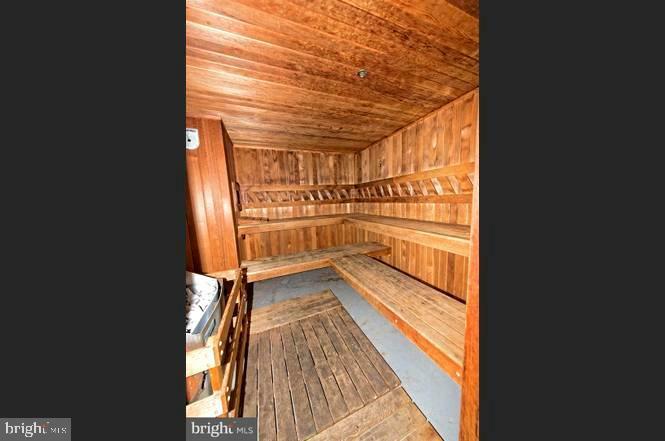 Pool, Sauna,Fitness. 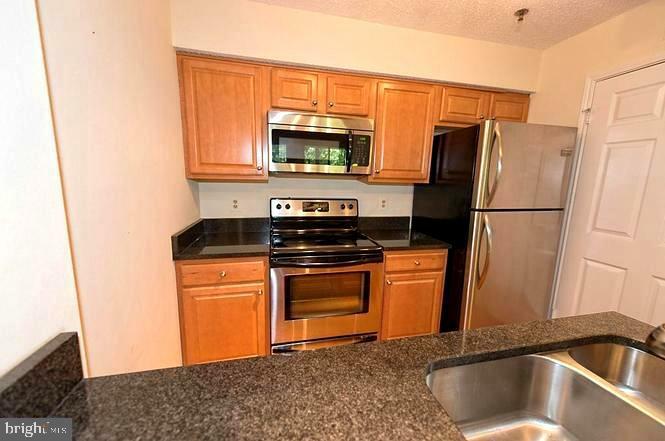 Minutes to Dulles Toll Road. 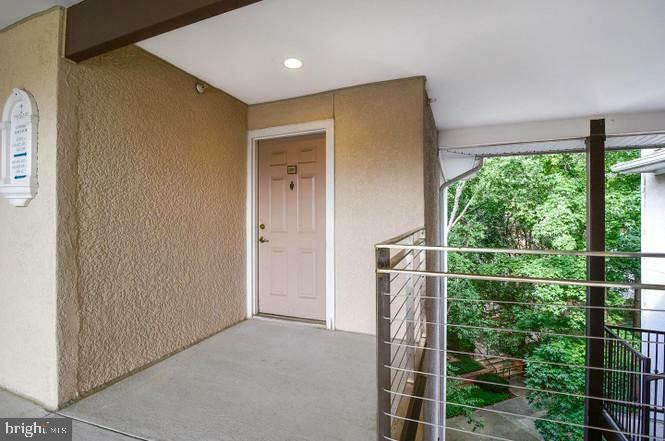 Elevator & garage secured parking. 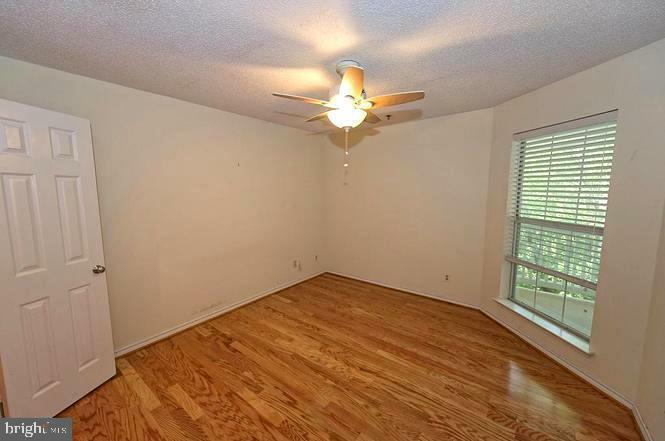 Hvac less than 2 years old.